Off on Another Family Adventure! I apologize for not writing lately. Life got very chaotic for a while, but hopefully it has settled down. We are adjusting to a new normal. After several rainy grey years in Western Washington State, we have moved, at least temporarily, to the sunny warm central coast of California. I remember 23 years ago, almost to the day, when Mishele and I honeymooned in San Francisco and drove down to Monterey. The area is still boasts some of the most breathtaking scenery in the world. Here are some updates on our family. Elijah is now a junior in high school and trying to adapt to a new environment. Moving him mid-way through high school was a tough decision, but he is used to traveling the world. Aaron is now in his third year at the U.S. 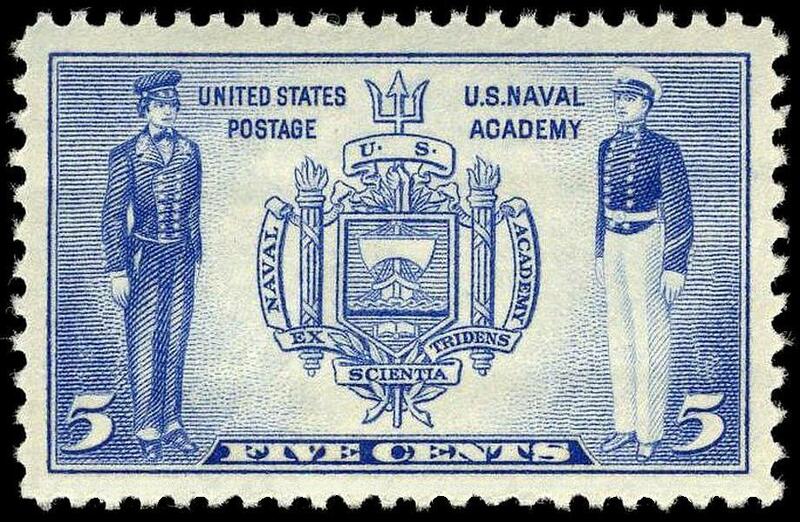 Naval Academy doing well. He came to visit us for two weeks over the summer break. He immediately became addicted to surfing, taco trucks, and cruising the coast. My truck was filled with sand when he left. Our four-footed fur-person, Albie, also is with us still. He seems to be adapting well, or at least not noticing at all (the couch, his food dish, and bed are all the same). Mishele and I both are teaching at schools in the area, which is wonderful. We have not been in a school classroom in some time. I have been in higher education and the government and Mishele has been in online education. So, we are getting back into the rhythm of teaching. This first semester is especially rough as we adjust to new everything. Fortunately, we are getting out and exploring our new surroundings. Monterey has many things to offer and is centrally located to San Francisco to the north, San Diego and Los Angeles to the south, the Sierra Nevada Mountains to the east, and the Pacific Ocean right on our western front door. As we experience new and exciting places I will post them here, so stay tuned!